The global Hydraulic Pumps Market to reach USD 11,400 million by 2024, driven by the rising demand for mobility and industrial sector. Asia-Pacific was the largest market accounting for over one-third of the market share in the year 2016 owing to growing agriculture and construction industry in countries such as India and China. North America and Europe followed the suit, where the regions are expected to grow over the forecast period. 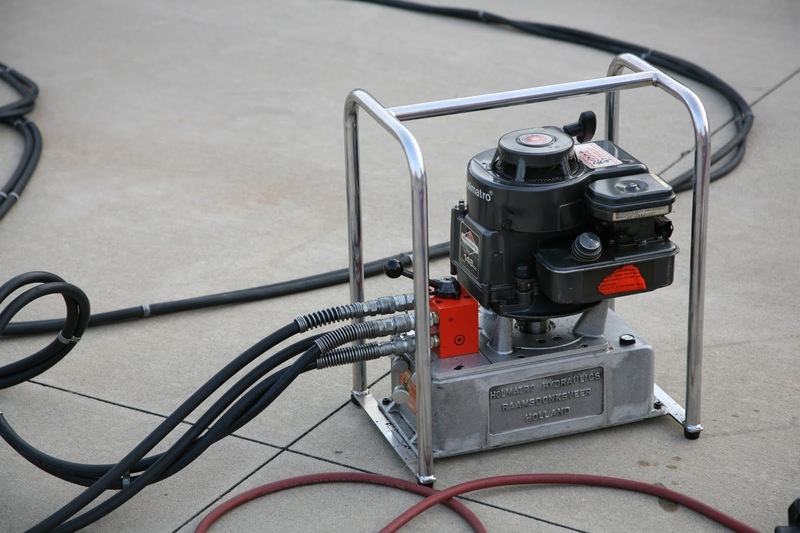 Availability of fire resistant and wear and corrosion free hydraulic pump along with flourishing industrial and construction segment are among the key drivers for the hydraulic pumps market. However, resilient competition from low-cost manufacturers is expected to be among the restraints for hydraulic pumps market over the forecast period. In terms of application, mobility segment dominated global market accounting for over half of the market share in the year 2016. The segment is expected to show promising growth owing to the usage of hydraulic pumps in mining, agriculture, construction, and earth-moving equipment.Industrial segment is expected to grow at a CAGR of 5.4% owing to the prevailing demand in industries which involve heavy and repetitive work. 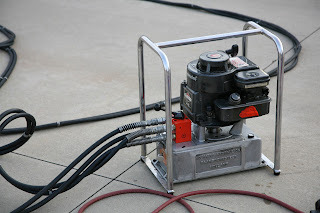 Growing focus on research and development by hydraulic pump companies and government initiatives to minimize CO2 emission and energy consumption along with the demand for quality products and cost-effective solution is expected to upsurge the global hydraulic pumps market over the forecast period.